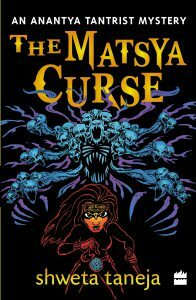 Anantya Tantrist Mysteries is a bestselling urban fantasy series based in an Indian mytho-world. It’s been called a feminist thriller and a hilarious rollercoaster ride into the supernatural underworld of Delhi. 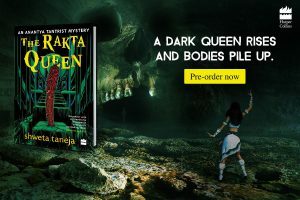 At the heart of the series is Anantya Tantrist, a sassy, expletive-spewing 23-year-old tantrik detective who roams the streets of Delhi solving supernatural crime. 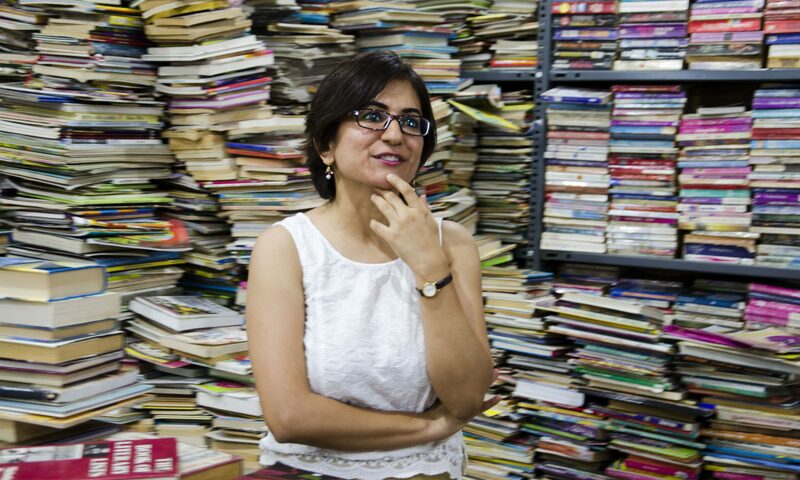 The intensive worldbuilding took Shweta more than a year of research into mythology and folklores in Asia. The series is represented by literary agent John Jarrold (UK) worldwide and WritersSide for India and published in India by HarperCollins. Read an interview in Tehelka about Shweta’s reason on writing a series with a female kickass character or read the story of how she managed to get graphic artist George Mathen to illustrate to illustrate the three awesome covers below. Little girls are being sacrificed in a tantrik ritual. 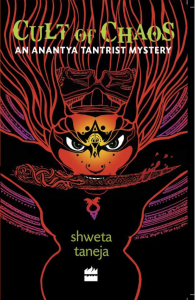 A desperate daeva is trying to blackmail detective Anantya Tantrist. A three-headed giant cobra turns up in old Delhi. The White and Red tantriks are facing off, and there is one or more Black tantrik brewing some dangerous shakti. 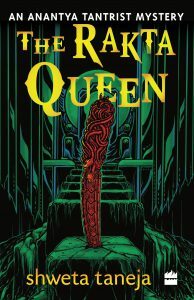 As Anantya struggles to stop the madness, the supernatural underworld – peopled with creatures humanoid, barely human and inhuman – comes alive in all its bloody, gory glory.